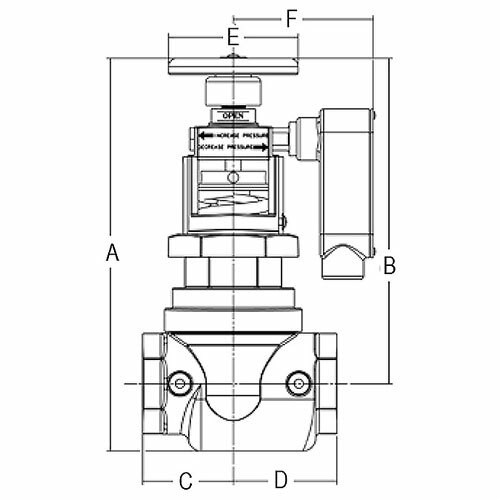 Elkhart’s URFA valve is a true pressure reducing valve operated automatically by inner hydraulic controls. While the valves are pre-set at the factory, they are field adjustable, allowing you to tailor the pressure to your needs. 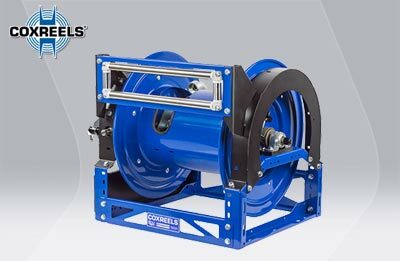 They feature manual valve open and close, as well as pressure adjustment — all of which require extremely low torque to change due to the patent-pending design. 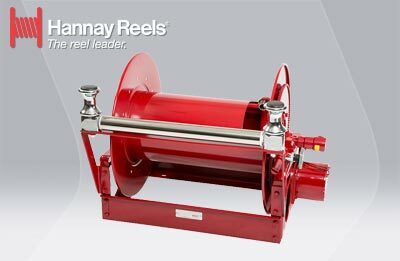 Inlet pressure up to 400 psi is controlled under all-flow and no-flow conditions. 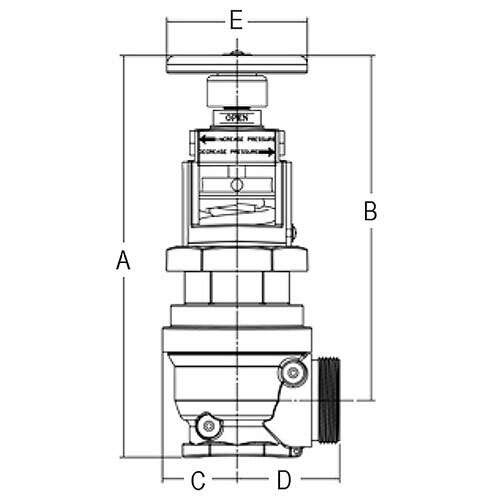 Valve size and weight permit installation in significantly tighter areas and smaller hose cabinets (those used for 1½” or 2½” valves) — allowing savings of both space and money. The URFA also functions as a floor control valve in automatic sprinkler systems as well as a standpipe valve or hose valve for Class I and Class III systems. 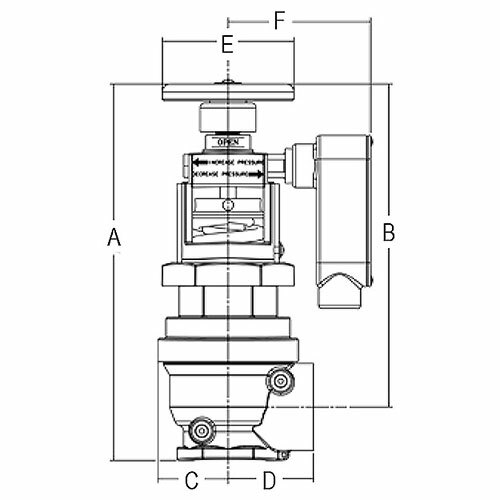 URFA Series valves not intended for use in salt water applications. * Grooved connection available for inlet or outlet use — add 1.44” per connection. – With the URFA valve in the full open position the supervisory switch contacts are CLOSED. When the valve hand wheel is turned in the closed direction the supervisory switch contacts OPEN. – With the URFA valve in the full open position the supervisory switch contacts are OPEN. When the valve hand wheel is turned in the closed direction the supervisory switch contacts CLOSE. This is defined as “CLOSE TO SIGNAL”. 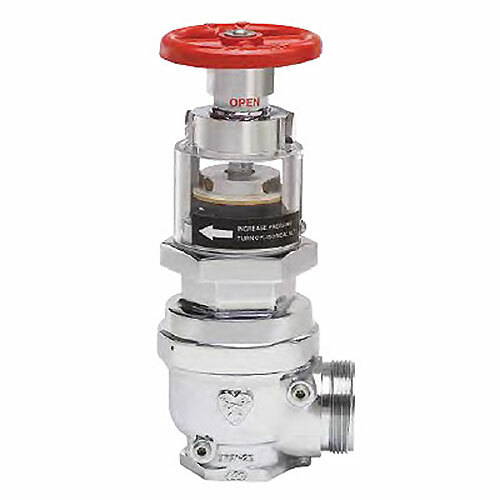 • Valve inlet information is NPT unless otherwise specified. Special threads available through adapter use. • See index T-13 for alternative outlet thread options.